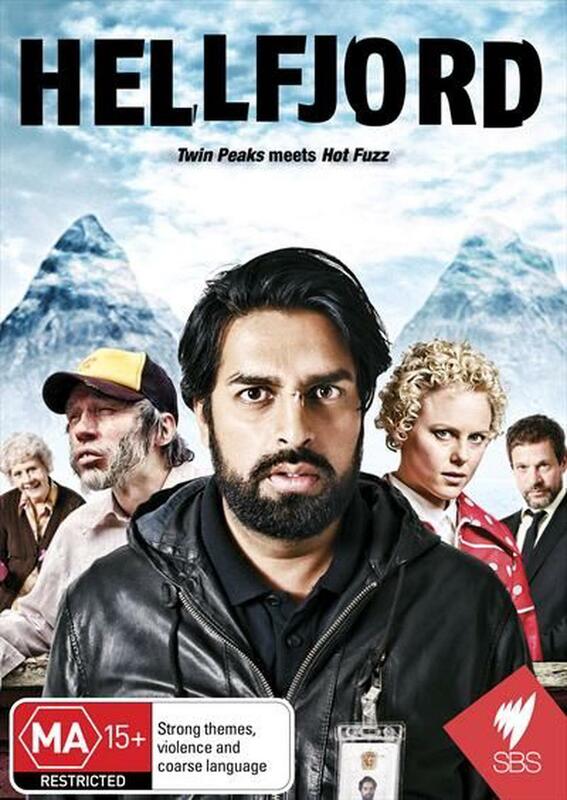 Hellfjord is the story of urban police officer Salmander, a second generation Pakistani immigrant, who after accidentally killing his police horse in front of thousands of children gets promptly dismissed from the police force. But due to a loophole in his civil service contract, he must serve out a 3-month notice period. His captain banishes him to Hellfjord a tiny fishing community in the far north of Norway. On arrival, things just go from bad to worse for Salmander. Hellfjord is populated by simple-minded people with an average age of 67, only interested in keeping to themselves. But when Salmander scratches the surface, he discovers a secret that will turn Hellfjord upside down. Maybe even inside out. Zahid Ali, Stig Frode Henriksen, Ingrid BolsÃ¸ Berdal, Thomas Hanzon, Pihla Viitala, Maria Bock, Knut-Erik Helland Barland, Kristian Figenschow Jr.